I like Carrot Cake. I really do. But that doesn’t stop me from thinking that Carrot Cake is a bit like a chameleon. 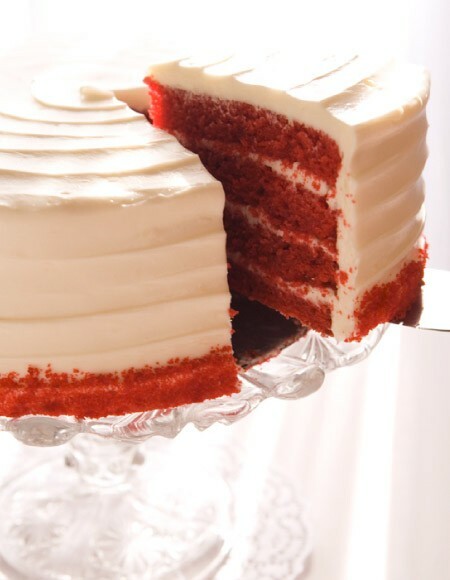 Since Carrots are rich in beta-carotene, Carrot Cake is sometimes viewed as a “health food.” And certainly some recipes for Carrot Cake call for modest amounts of oil or butter and sugar. 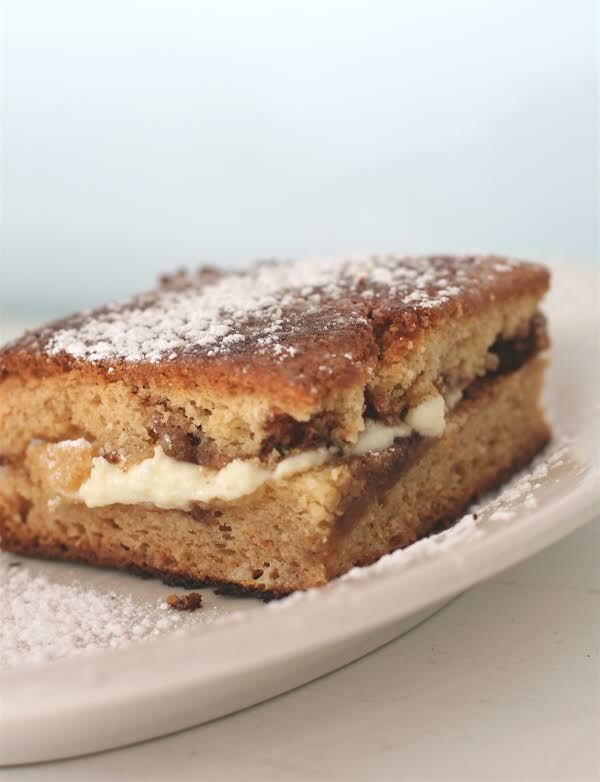 (Perhaps they’re more Carrot Tea Loafs than Carrot Cakes). 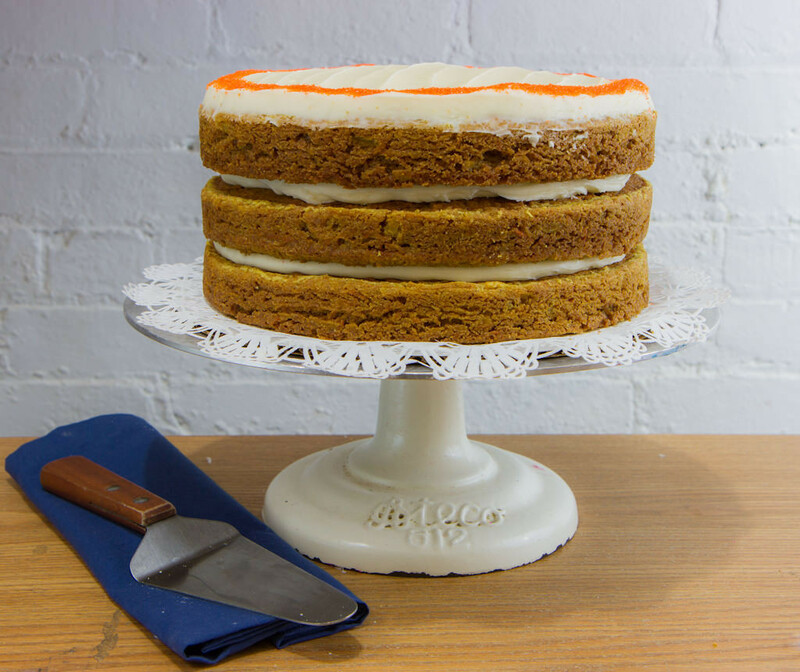 But traditional Carrot Cake is usually quite rich and sweet — and is often made even more delectable and decadent with a cream cheese frosting and filling. 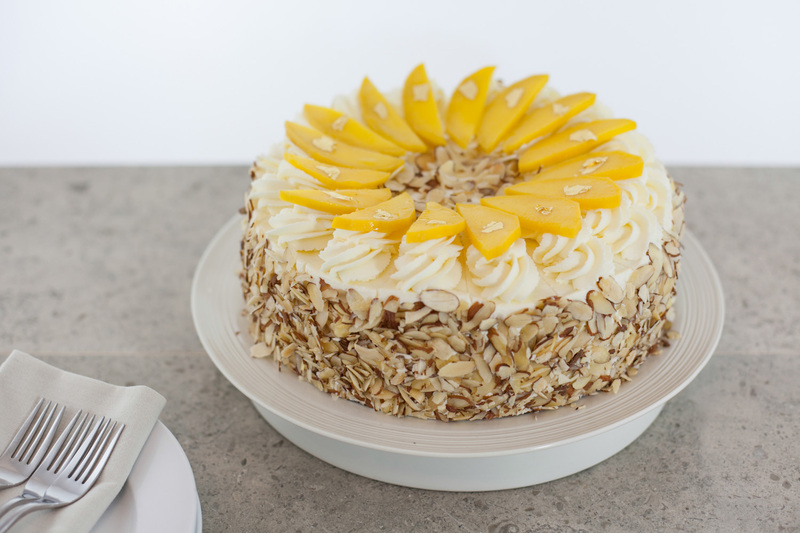 Yet even these rich Carrot Cakes are still covered by a “health food halo.” In fact, according to Sylvia Lovegren, author of Fashionable Food: Seven Decades of Food Fads, in the 1970s especially, Carrot Cake was found at many health food restaurants. And in keeping with the Jekyll & Hyde aspect of Carrot Cake, this “health food” is the centerpiece of many celebrations. 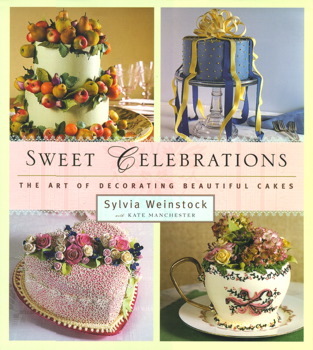 A recipe for Carrot Cake appears in “Sweet Celebrations: The Art of Decorating Beautiful Cakes” by Sylvia Weinstock, noted wedding cake master baker and decorator. So, how popular is Carrot Cake? 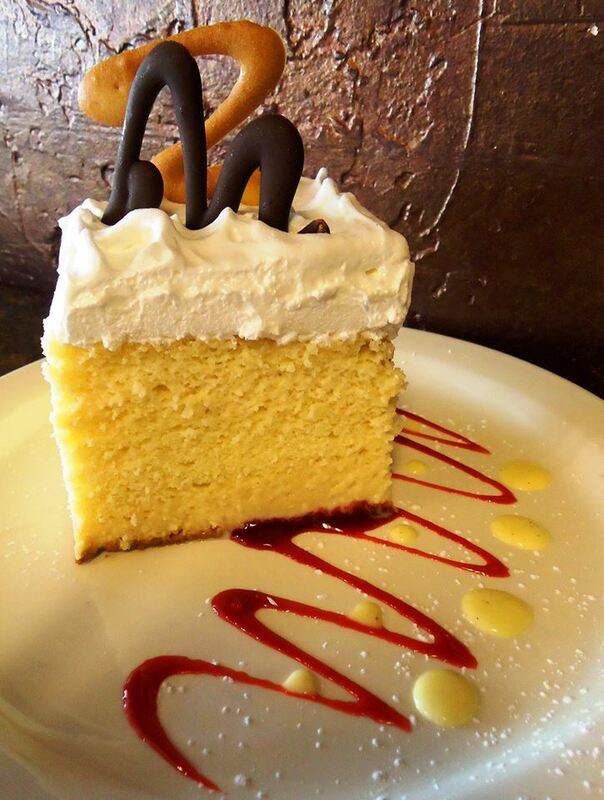 According to Lynn Magnoli, owner of Icing on the Cake Bakery in Los Gatos, California, “Carrot Cake has been on the Icing on the Cake Bakery menu since day one, 29 years now. 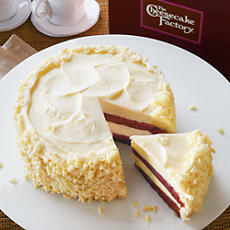 It has not lost popularity.” It’s the Bakery’s third most popular Cake (behind Fresh Banana and Chocolate Buttermilk). 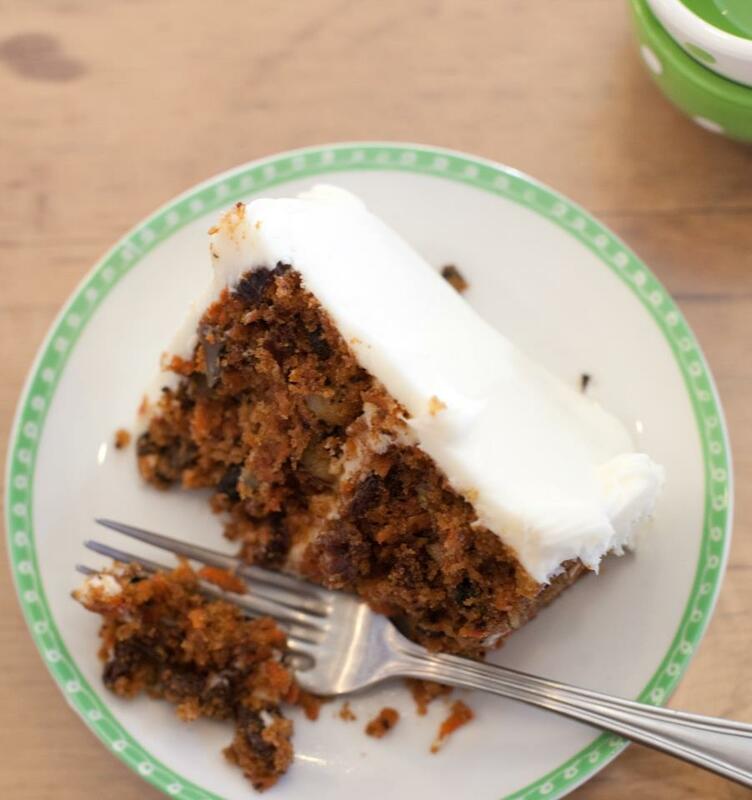 Known officially as Super Chunky Carrot, this Carrot Cake is studded with raisins and walnuts. 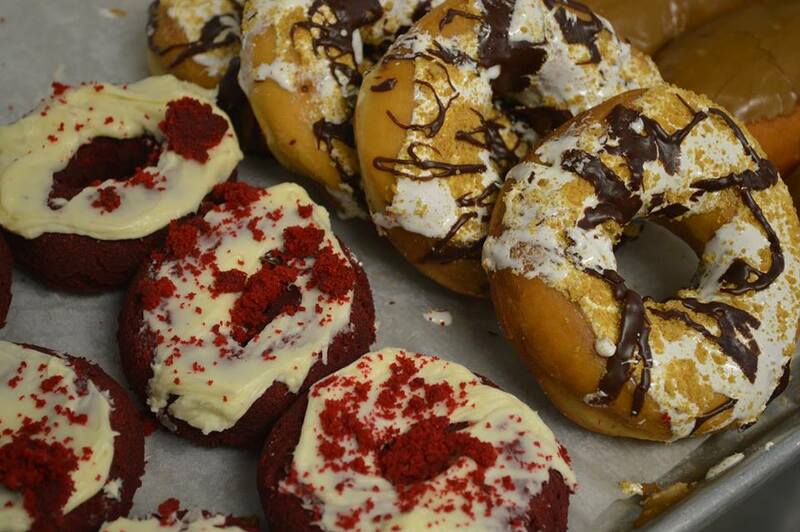 Renaissance Confections, based in New York City, is known for its Carrot Cake. 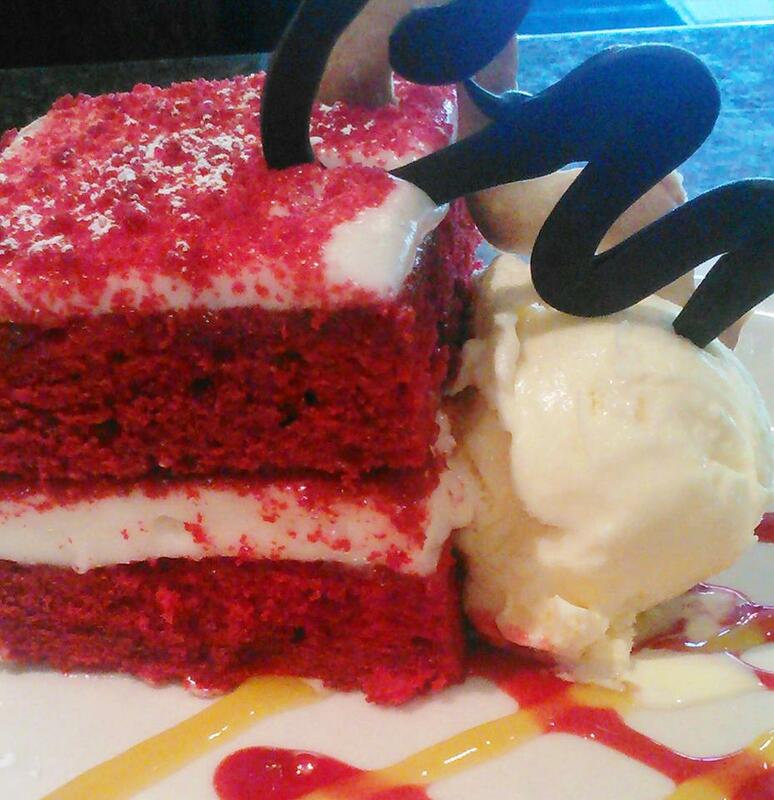 Renaissance’s founder, Debonda Kay, also thinks Carrot Cake is becoming more popular. 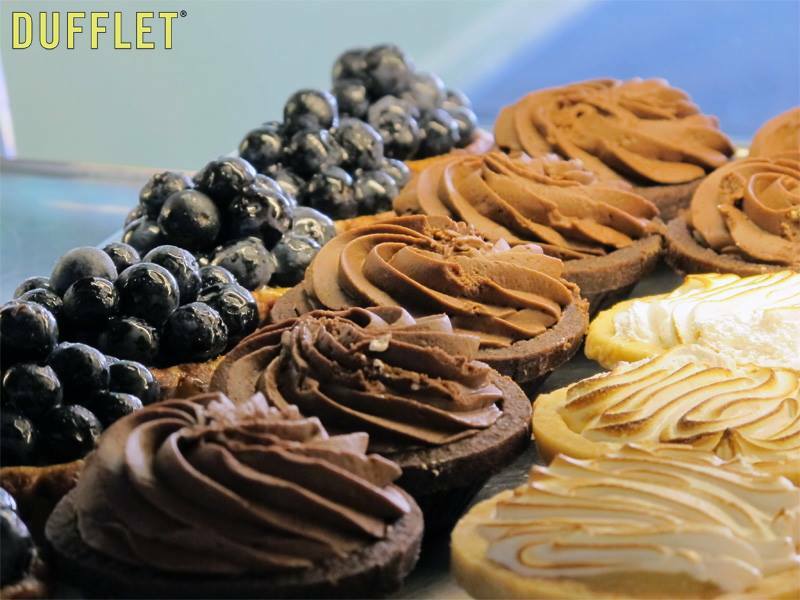 “It seems to be everyone’s favorite Cake, and customers can’t get enough of it in any form. 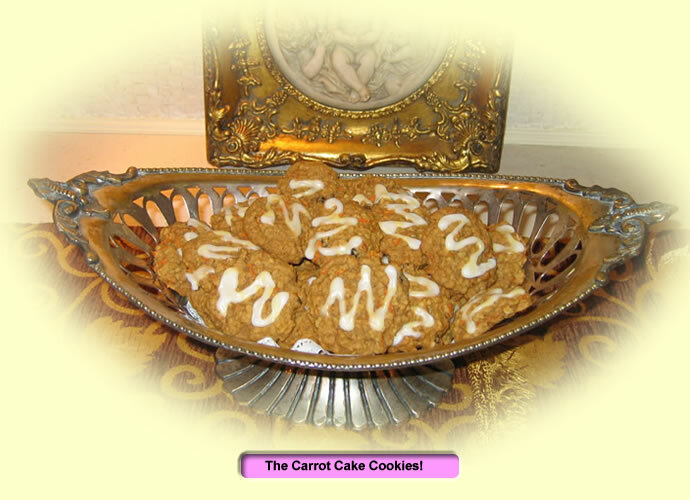 We do sell Carrot Cake Cookies — regular ones as well as gluten-free, fat-free and vegan.” Renaissance Confections also sells Carrot Cupcakes. 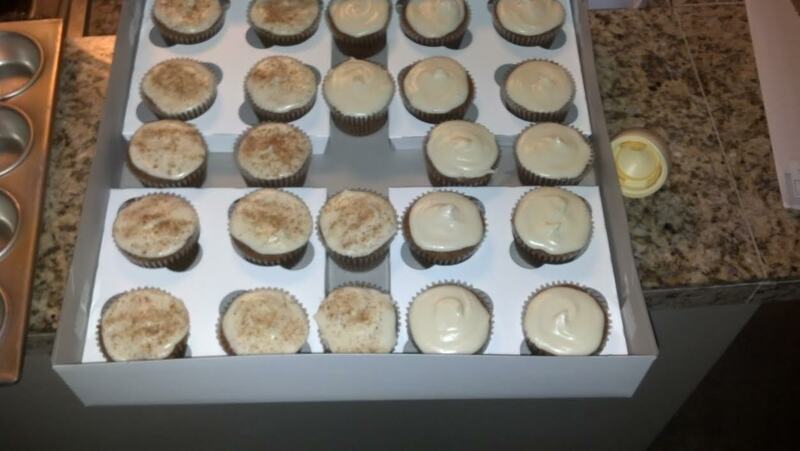 Mike of Seattle-based Carrot Cake by Mike also thinks Carrot Cake is becoming more popular. 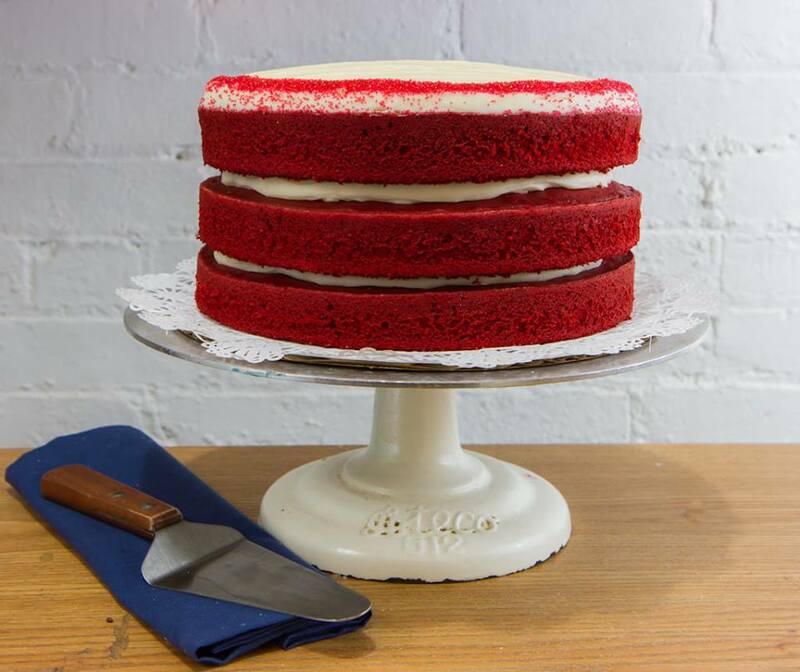 “When I started this adventure I thought there would be a small cult following of Carrot Cake purists, but I am amazed at how many people tell me that Carrot Cake is their absolute favorite Cake…” He reports that his most popular Carrot Cake is the 8″ Double Layer Round Cake. “I find that the majority of our individual orders are to families wanting to celebrate the birthday of the Carrot Cake connoisseur of the group. 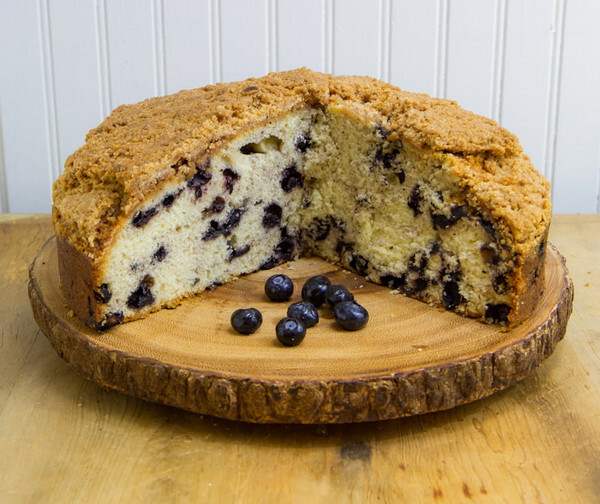 Our 8″ Cake is perfect for 10 – 12 servings and when you make it a double layer those servings are quite generous.” Of the various frosting varieties, the Traditional Cream Cheese frosting is definitely the most popular but people also request the Lemon Cream Cheese frosting and the Coconut Cream Cheese frosting. 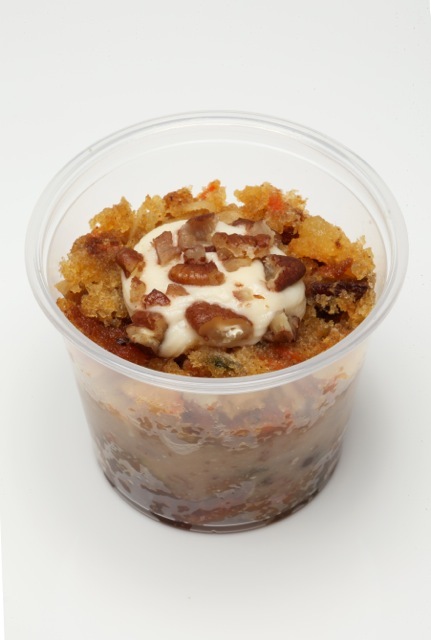 Carrot Cake-cup from Bee’s Knees Baking Co. (NYC) – Photo Courtesy of Bee’s Knees Baking Co. Carrot Cake doesn’t have to look like Carrot Cake. 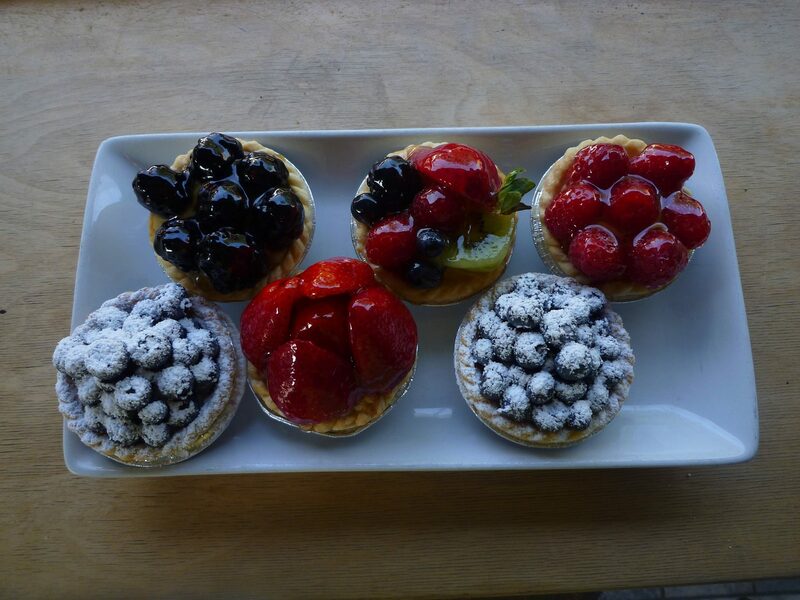 New York City-based Bee’s Knees Baking Co. creates portable Cakes, known as Cake-cups. 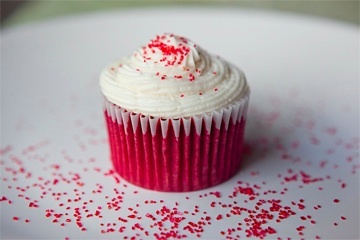 A Carrot Cake-cup is on the menu and Billy Mayer of Bee’s Knees said that spring brings increased demand for the Carrot variety. I think it’s time for a slice of “healthy” Carrot Cake!